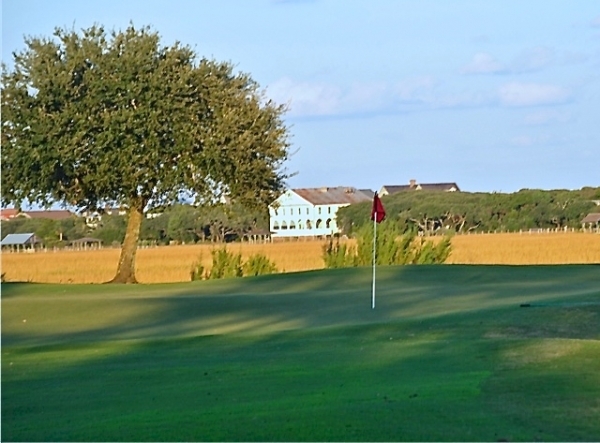 If you haven’t decided exactly which community appeals to you, don’t worry; you are in good company with most folks searching for a golf home. Fill out our free, no obligation questionnaire, tell us a little bit about your requirements for a golf home, and we will arrange for a no-obligation one-hour phone conversation to discuss golf communities that match your criteria. We can also help you arrange for “discovery” visits when you are ready. 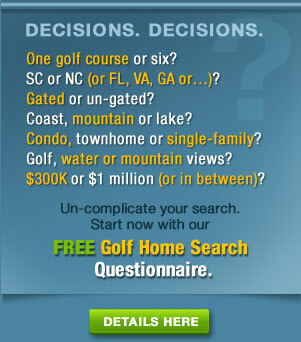 You can access the Golf Home Questionnaire, which will take less than 10 minutes to fill out, by clicking here.